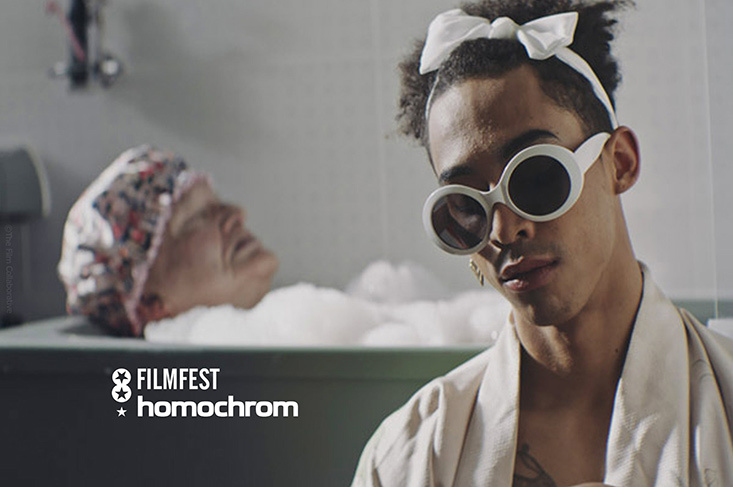 Our 5 Top Gay Films Homochrom Filmfest 2018 in the German cities Cologne and Dortmund. It’s October, the Oktoberfest in Munich is over, and the trees are turning all orange and red, while it’s getting cooler. It’s cinema time again, not only in Germany! We from Couple of Men had an inspiring talk with festival director Martin Wolkner about the program of the 8th Filmfest homochrom in Cologne and Dortmund in the western part of Germany. The LGBT film festival has quickly become the second-largest among a very active crowd of two dozens of queer film festivals all around Germany.